You can lease a new Mercedes-Benz E-Class at our Mercedes-Benz dealership near Moreno Valley, CA, and take home the luxury car that you deserve. 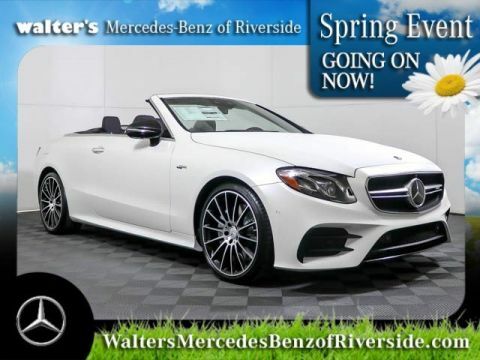 The new Mercedes-Benz E-Class offers turbocharged performance and so much more, and the new Mercedes-Benz E-Class lease specials at Walter’s Mercedes-Benz of Riverside allow you to take home the new luxury car you love at the price that’s right for you. 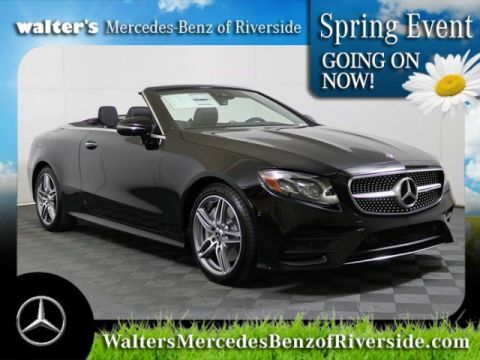 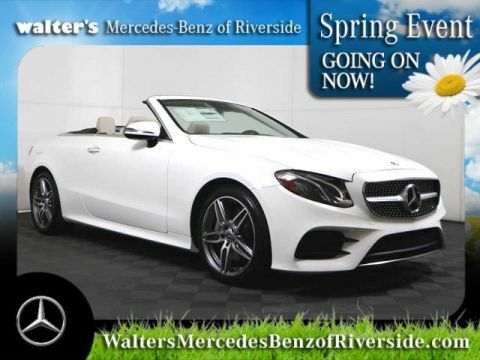 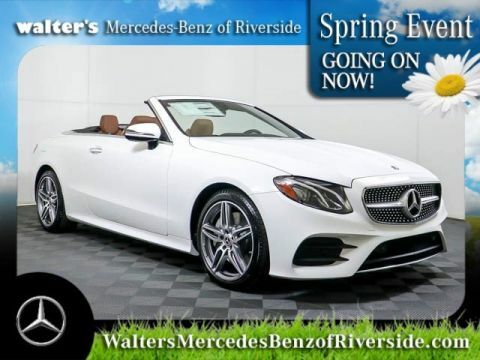 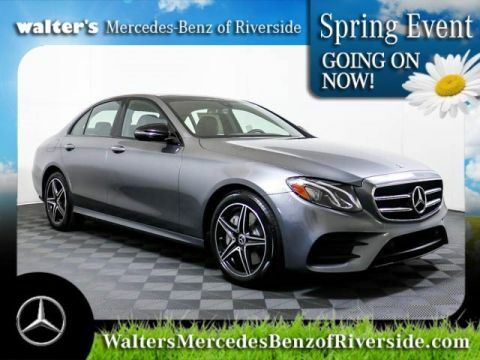 See the new 2019 Mercedes-Benz E 300 lease offers and ask about our new 2019 Mercedes-Benz E 400 lease specials when you come to Walter’s Mercedes-Benz of Riverside. 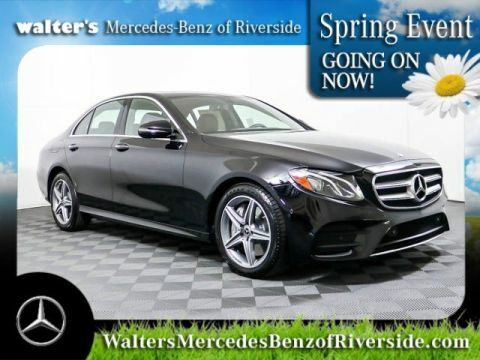 Learn more about the new Mercedes-Benz E-Class lease specials at our Southern California Mercedes-Benz dealership!